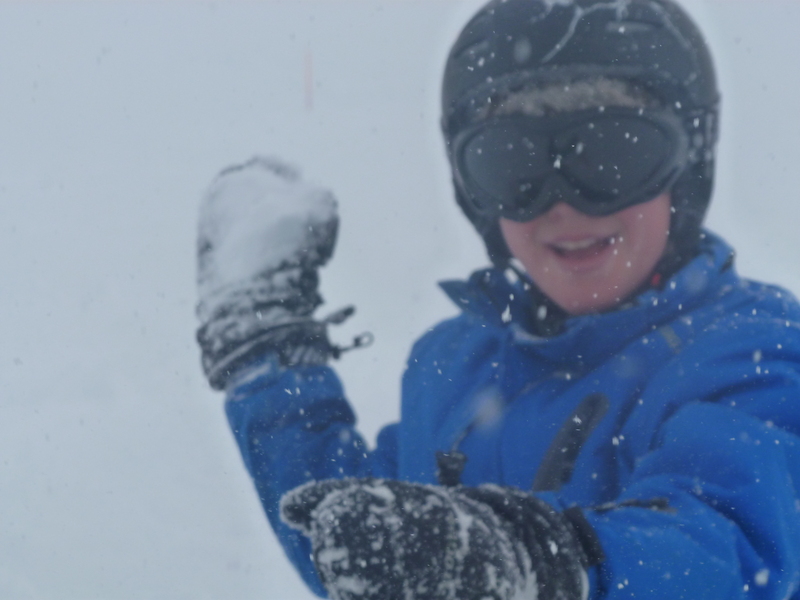 There’s one golden rule with ski clothing: Make sure your kids are waterproof, comfortable and warm… there’s nothing worse than chilled, miserable kids on the slopes for spoiling your holiday enjoyment as well as theirs! Shop wisely and there’s no need to get cold on the pistes anymore, thanks to all the latest clothing innovations. Not everyone can afford a self-heating ski jacket of course (like the Columbia one pictured below which was launched for the 2011/12 ski season), so FamilySkiNews.com is here to point you in the right direction when it comes to buying the best more-affordable ski clothing for your kids in the high-street stores. 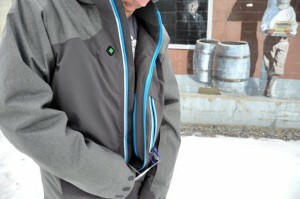 Just press the button for instant warmth with Columbia’s Omni-Heat Circuit-Breaker electric ski jacket! 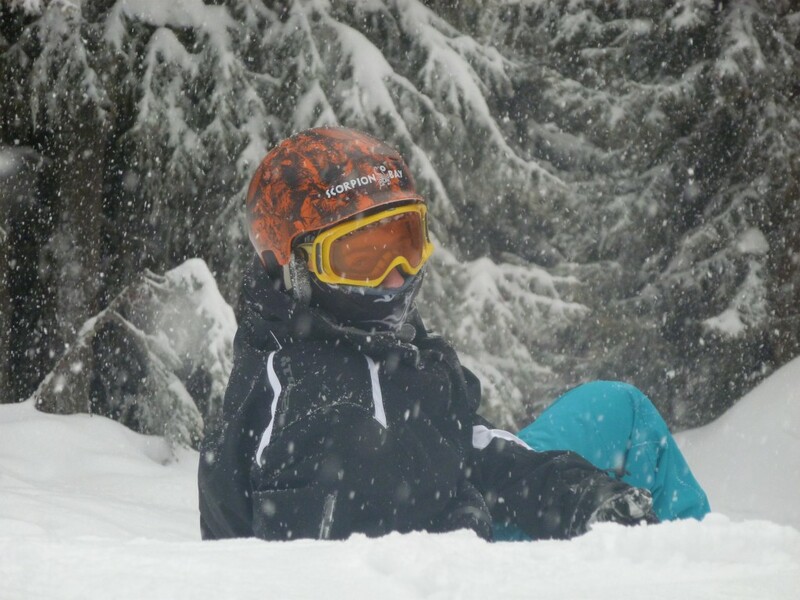 Thankfully, ski clothing is getting better and better with each season, especially in the realm of breathability, as clothing manufacturers smarten up on ‘thermoregulation’ – keeping the heat in and the cold out. First and foremost remember that you can wear your ski jacket as an everyday jacket but an everyday jacket is not suitable for skiing! Ski jackets are made of tightly-woven high-performance materials designed to withstand the harshest elements of winter. Their construction is therefore different from your everyday winter jacket. 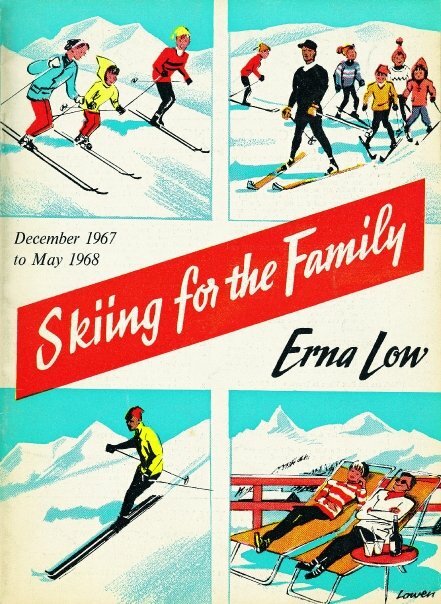 This also explains why ski jackets are more expensive. It is important to get it right so, when out shopping, be sure to check the labels carefully before you buy, ask for help and advice, and don’t allow yourself to be baffled by technology. 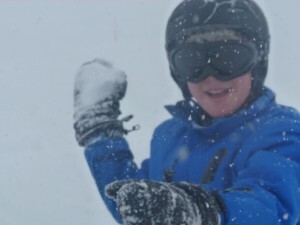 Make sure your kids are waterproof in the white stuff! ‘Waterproof’ is obviously your first priority, especially with little ones who are likely to spend several hours a day rolling around in the snow, tobogganing and making snowmen. There are many different waterproof materials to choose from, including Gore-Tex, Hyvent and Event. These fabrics are especially effective – made up of pores which are smaller than a molecule of water but larger than a molecule of sweat, and so they are highly breathable as well as waterproof. Look on the label for the waterproof rating – this shows you how quickly your jacket will become saturated and let water to penetrate from the outside to the inside of the jacket. They are measured in millimetres (mm). The higher the number, the more waterproof the jacket is and the longer it will withstand the snow. The minimum rating for a waterproof jacket is officially 1,500mm. An average jacket will be between 5,000 and 10,000mm, some are rated as high as 20,000mm. Of course, the higher the rating, the higher the price. Fully-taped seams are particularly good for little ones. This means all the stitched seams have been covered with a waterproof taped which is glued inside and out, making the jacket more water-resistent. Upmarket clothing may have ‘welded’ seams, which are even more effective, but considerably more expensive. If you don’t plan to roll around the snow or go out in wet, snowy conditions, an adequate (and more affordable) option would be a garment with ‘critically taped’ seams – where only some seams are taped. It’s important to look stylish too, of course! ‘Windproofing’ is also of paramount importance. You will often be skiing at altitudes of 1600m or more – in other words, above the tree level. With the wrong ski wear, the wind could chill you to the bone very quickly. The ‘insulation’ layer of your ski jacket is the bit which takes care of the thermoregulation – vital when temperatures drop. An insulated jacket typically includes an outer layer that is waterproof and windproof, along with an insulated layer that is built directly into the jacket. 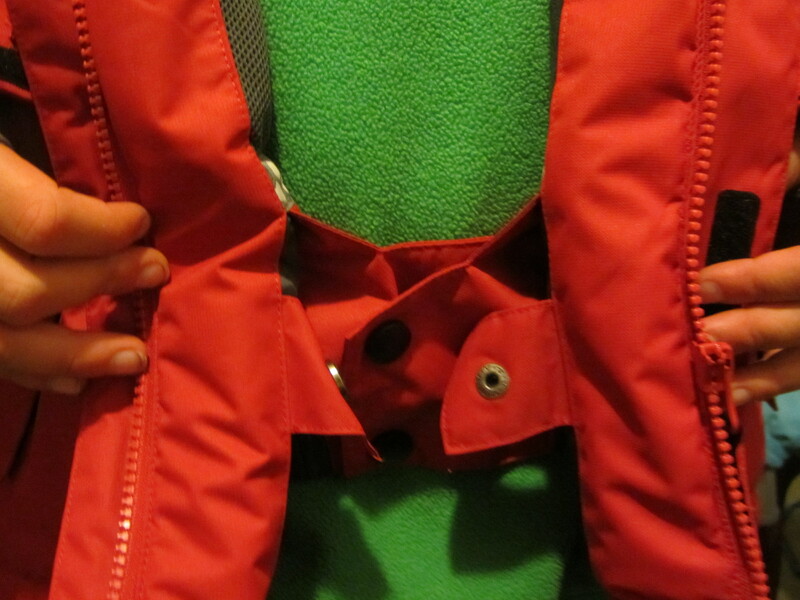 Some jackets contain an additional insulator piece that can be removed. These types of insulated jackets are sometimes referred to as 3-in-1 ski jackets or ‘system’ jackets. Make sure also that the jacket is not too heavy or bulky (to give plenty of freedom of movement) and is made of high-quality ‘breathable’ fabric which wicks the moisture away, to prevent chilling. Some jackets also have special venting-zips to help with this – usually under the arms to help regulate your body temperature. Look for the jacket’s breathability rating. 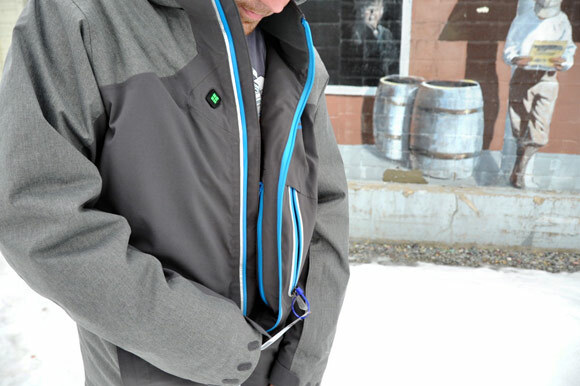 This measures how effectively a jacket can transfer moisture from inside to the outsite and thereby keep you warmer. Breathability is measured in grams (g) – how many grams of sweat per square metre can escape from within the jacket in a 24-hour period. The higher the number the more breathable it is. This calculation is also known as the Moisture Vapour Transmission Rate (MVTR). 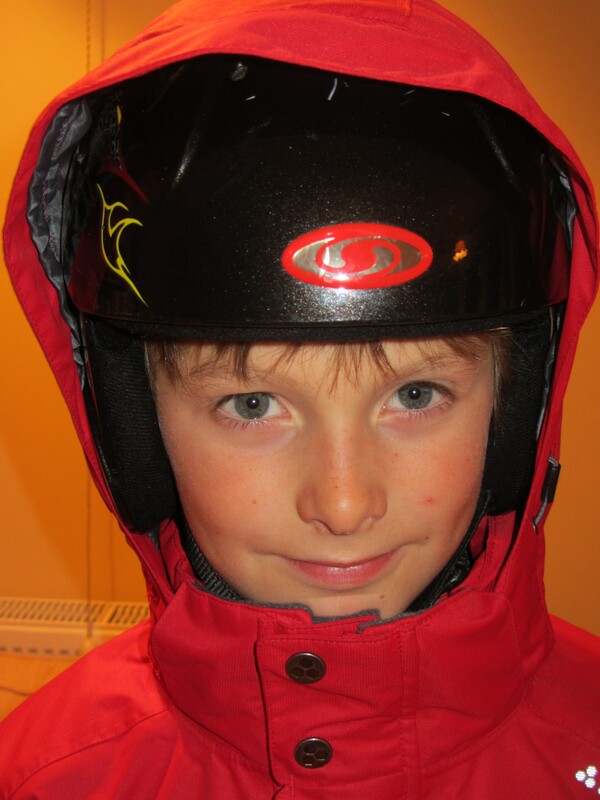 Basic ‘breathable’ ski jackets have an MVTR rating of around 2,000-3000g; high-end jackets may be as high as 25,000g. 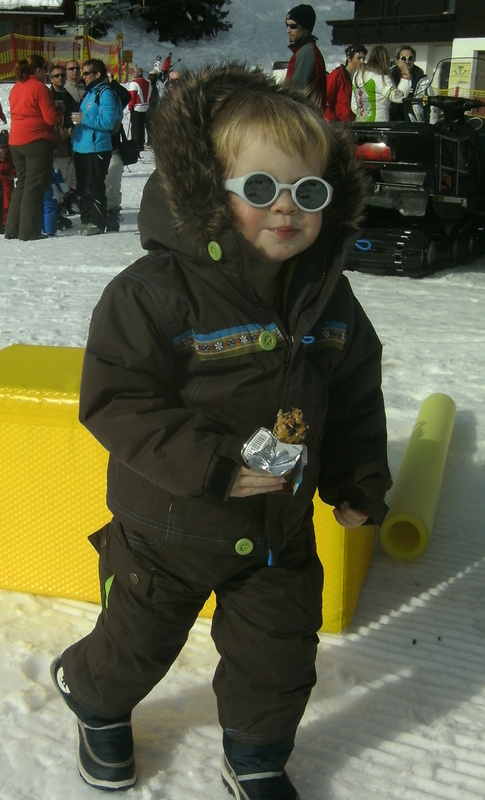 We advocate jackets with a fitted snow skirt – especially for kids and anyone who falls over a lot when skiing. This is an elastic band inside the jacket at waist height which, when fastened, helps to stop snow going up your jacket when you tumble. It also helps the jacket to retain heat. 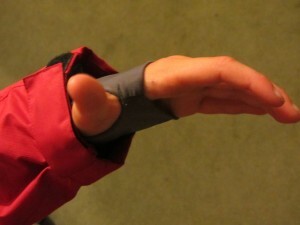 Most jackets have the equivalent fastening at the wrist too – usually velcro, elastic or popper-fastening – to prevent snow getting up your sleeves. 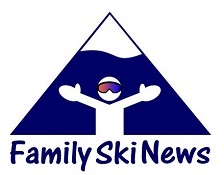 This is vital for kids, both on the piste and when out playing in the snow. Some have an extended lining with thumbholes to provide extra warmth to the palms and wrists as well as helping to keep the snow out. Make sure your hood fits over your helmet! We also recommend a storm flap at the front of the jacket, at the top of the zip, to prevent the wind and snow from getting in down your neck; and a hood for extra warmth and protection on windy or snowy days. Some hoods stow away within the jacket which make them especially versatile; then there are detachable and non-removable options. Don’t forget to make sure your hood is large enough to fit over your helmet and still permit movement so you can look from side to side! Be sure to get children’s jackets with dedicated pocket for their lift pass. Once it’s in at the start of the week, you don’t want them to open the pocket to get out a handkerchief and risk losing the pass in the process! Older kids want somewhere to safely store their ipods, digital cameras and other electronic devices. Many jackets now have a specific ‘electronics pocket’, with special openings so that headset wiring can be kept internally. Some high-end jackets have a goggles pocket -specifically to store your goggles when you’re not wearing them. 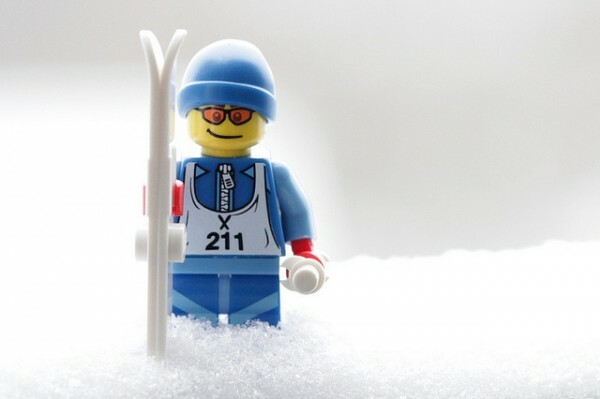 You can find further tips on different items of ski attire in our clothing checklist, plus boot fitting tips and helmet advice here.